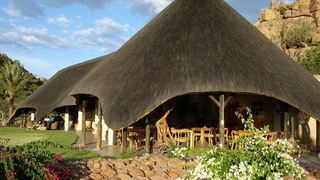 Otjohotozu Guest Farm is a guest house just outside of Omaruru, Namibia. 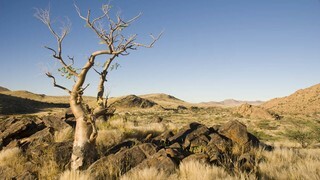 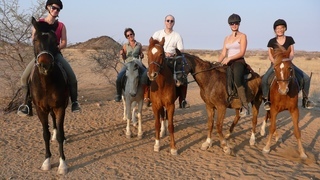 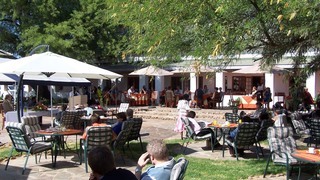 The accommodation offers classic units in the tranquility of the Namib Desert. 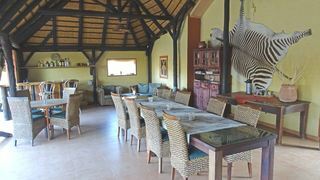 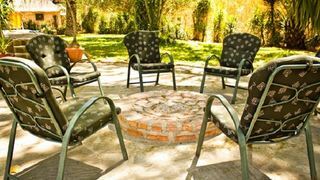 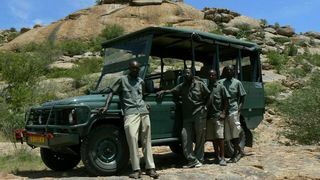 If you are looking for Karibib (town) holiday accommodation , SafariNow has a selection of Lodge, Bed and Breakfast, Safari holiday accommodation in Karibib (town) and surrounds. 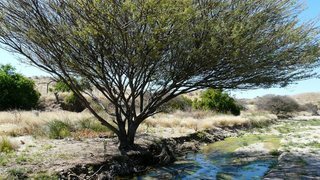 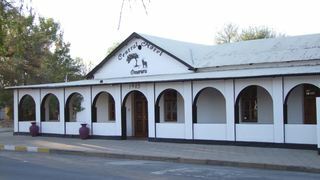 With 3 listings in Karibib (town), our handy Karibib (town) map search and great low prices, it's easy to book the perfect holiday accommodation for your Karibib (town) visit.